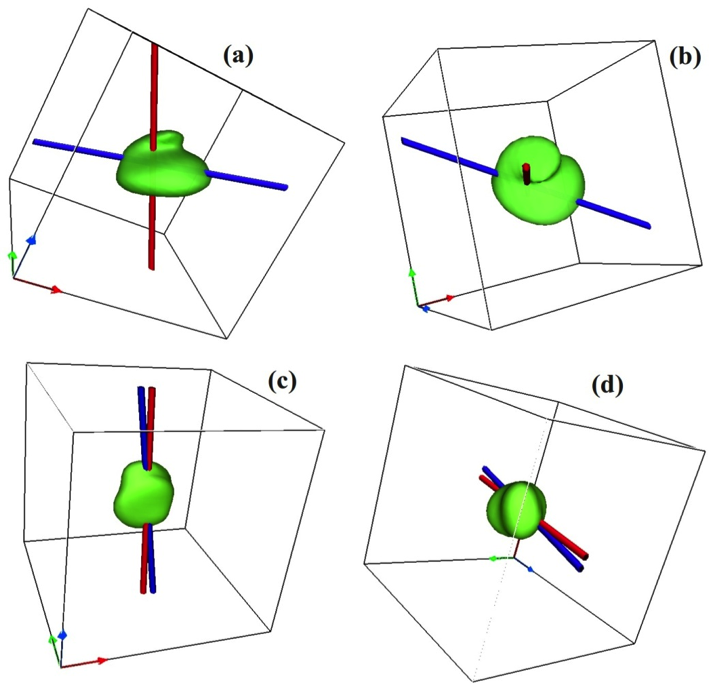 Such kind of 3D-3V Vlasov simulations represent the first and unique (to date) attempt to provide a realistic interpretation of experimental measurements in space, using an Eulerian low-noise algorithm. This feature is crucial when analysing the turbulent spectral region at high frequencies where the energy level of the fluctuations is typically very low. Indeed, the artificial inclusion of numerical noise in this region could drastically affect the genuineness of the numerical results. The analysis of the turbulent cascade at very short lengths (or high frequencies) in the solar wind is a subject of top priority within the scientific community of space plasma physics. In fact, one of the most puzzling aspects of the dynamics of the interplanetary medium consists in the empirical evidence that the solar wind is hotter than expected as an expanding gas: the cooling of the expanding solar wind is less efficient than it should be, then, how does the solar-wind energy turn into heat and keep it hot? Understanding how energy from the Sun can be dissipated into heat in such a collision-free system represents a top priority in space physics. The identification of the physical mechanism that replaces “energy dissipation” in a collisionless magnetized plasma and establishes the link between macroscopic and microscopic scales would open a new scenario of broad importance in the field of turbulence and space plasma heating. Scientists pointed out that the explanation of the empirical evidences mentioned above is related to the turbulent character of the solar wind plasma. This visualisation project is willing to disseminate the results of such hot topic research. 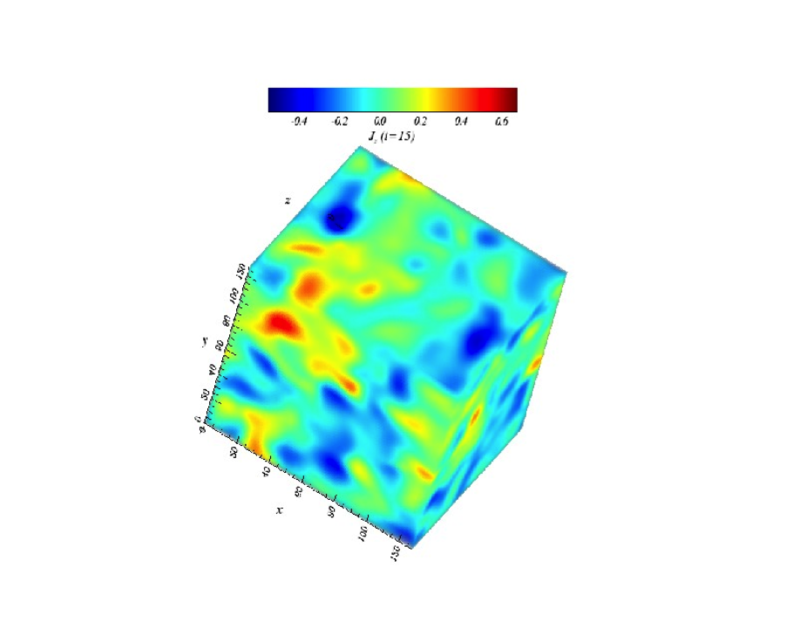 3D plot of the z component of the current density vector at a fixed instant of time during the development of the turbulence. The isosurfaces of the velocity distributions of the ions in the solar wind. Programming skills: Python , C.